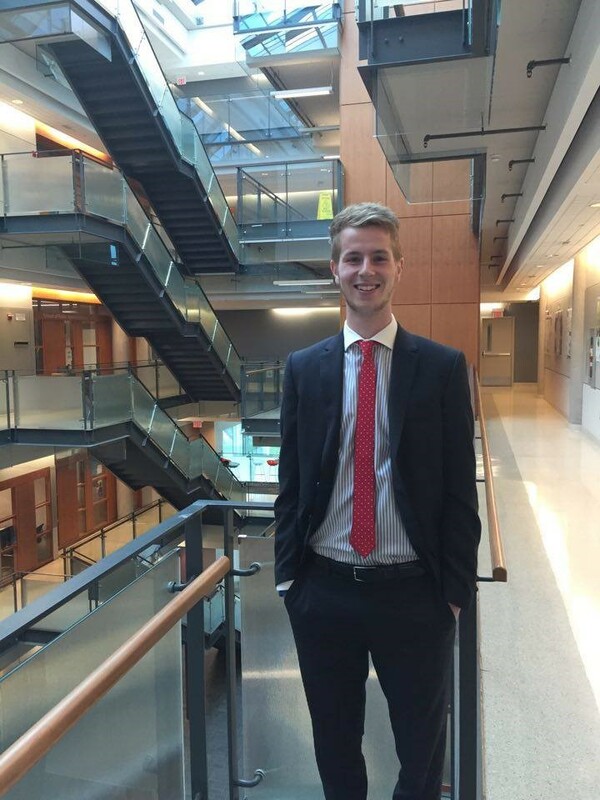 Josh Boothroyd is a third-year Bachelor of Commerce student who is joining the Management Career Services team as a Communications and Special Projects Assistant for his fall work term. He’s looking forward to incorporating some of the concepts he’s been learning both in-class and during his first work term in his new role. “By getting involved with some of MCS’ events, I’ve been able to understand some of the job functions and industries that I’m interested in pursuing, and what I want to gain from my work term experiences. These events teach you critical skills like networking and interviewing, and help to prepare you in determining your career interests. Get involved with Career Days this fall by coming out to employer information sessions, taking a Power Hours workshop or attending a student panel or industry networking event! See the full events calendar and register online on myCareer. And be sure to check out Management Career Services on Facebook, Twitter and Snapchat to keep up-to-date with the latest work term and grad job opportunities.